Cats are complex creatures, strong-willed and independent, they have an air of grace and poise. They also possess an aloofness that makes us, their lowly owners, feel lucky to even be in their presence. We want to please our feline friends, we long to hear them purr and feel the warmth of their fluffy faces rubbing against our ankles. We revel in the moment when our cats want to play with us and are happy to dangle that toy mouse on a string whilst our furry companions jump and bounce to catch it. Cats can be solitary creatures when the mood takes them, but they do not like to be ignored. Being alone for too long can make your cat feel insecure and lonely, cats don’t need constant attention, but a bit of one-to-one time can go a long way. 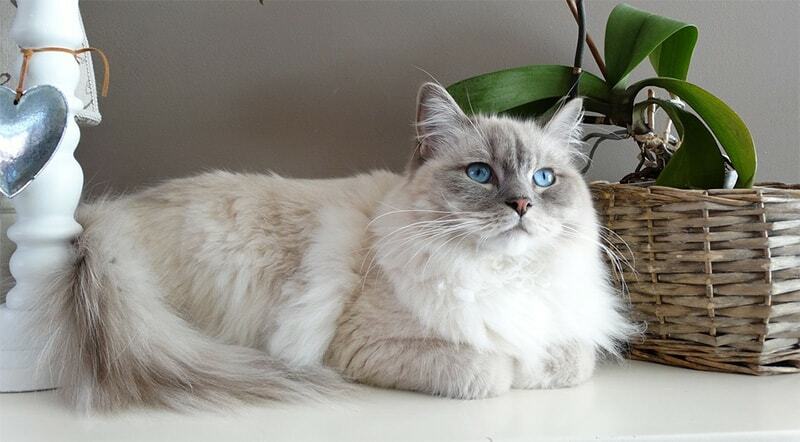 Give your feline friend a brush or a stroke or enjoy an impromptu play session with a ball of wool. A lonely cat will often resort to attention-seeking tactics such as rubbing itself around your ankles, loud meowing, and climbing on your lap. You should jump on the opportunity to interact with your cat, sometimes they are plainly not interested in us human beings at all, so be ready to soak up every crumb of affection they deem fit to throw our way! If you leave your cat on its own for too long he may start to exhibit challenging behaviour such as destroying furniture or peeing or pooping outside the confines of the litter tray. Cats enjoy nothing more than preening and cleaning themselves, they do not like being dirty and expect their surroundings to be as fresh and sanitary as they are. This extends to the toilet area, if your cat has a litter tray they will expect it to be regularly emptied and cleaned out. Cats won’t be happy using a dirty litter box, they will turn up their noses and look for an alternative place to pee and poop. Let’s hope it’s not your pristine new cream shaggy rug in front of the fire! To keep your pet happy, you need to change the kitty litter as often as required and wipe out trays to keep them fresh. Cats have sensitive noses and aren’t keen on strong smells, they don’t like pungent soap and deodorant fragrances, and this extends to overpowering cleaning sprays. When you are cleaning kitty litter trays make sure you use cleaning fluid that won’t be too overwhelming for your cat. There are certain plants that omit a very powerful whiff, these include lemon thyme and lavender. Cats aren’t keen on sharing their homes with plants like these so it’s best to avoid where possible. They are quite fond of catnip though! Cats prefer a quiet life, so fireworks are a bit of a no-no! Thunder might also provoke a negative reaction – you are likely to find your cat hiding under a bed or some other quiet spot if it all gets too much. Cats like to chill so if you have a noisy and lively household your cat might like to make himself scarce sometimes to avoid all the hullabaloo. What seems loud to you will be deafening for your cat, this is because your feline has super hearing (a trait that enables him to listen out for and find his prey). Cats don’t really like water, the idea of having a long and relaxing bubble bath is your cat’s idea of hell! They steer clear of rivers and ponds and get in a flap if they somehow fall into water. One theory for their dislike of water is that they do not like the idea of their furry coat getting too soggy and heavy. Cats are very unfamiliar with the concept of getting wet, they have so little to do with water that when they do come into contact with it they don’t know what to do. 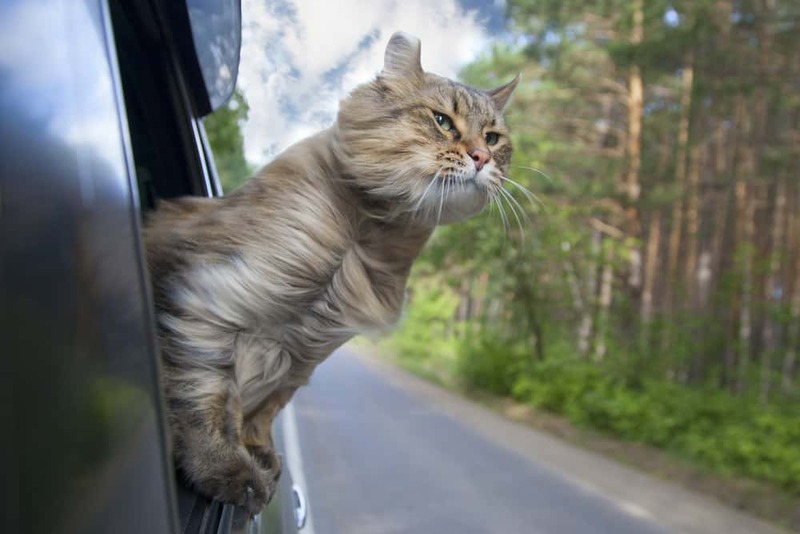 Not all cats dislike traveling by car, but for many it can be a little traumatic. Cats like to be in places they are familiar with, they know what they like to do and where they like to be. Putting your cat into a carrier and into a car can be a challenge for you and your fluffy companion. On top of being in unfamiliar surroundings, your cat also has to cope with the fact that the vehicle is on the move. Some cats find motion tricky to deal with and this can make them feel exceptionally concerned. As a general rule cats do enjoy being cossetted and stroked, it’s an attention thing – they love to be pampered by their owners and almost expect to be looked after. Cats find stroking very calming, it helps them to relax (as if they aren’t relaxed enough)! That said, if you stroke your kitty in the wrong place he won’t be very happy about it. Although dogs enjoy a good tummy rub, cats usually aren’t keen on that. It’s a bit intrusive and if you try to tickle your feline on his belly you might find yourself covered in scratches. Again, this is down to personal preference, some cats are fine being brushed, they even find it quite therapeutic. But for some the whole experience can be disturbing and they do not want you anywhere near them with that plastic backed bristle thing! The same goes for nail-clipping. If your feline doesn’t want his nails trimmed he will be sure to let you know. 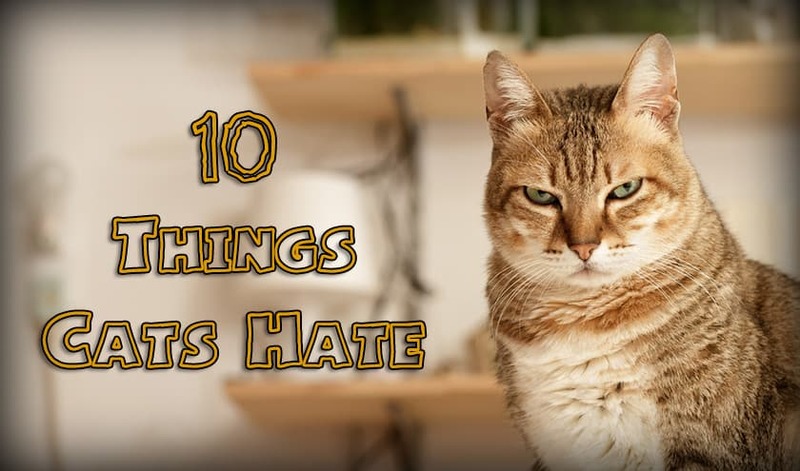 Cats are moody creatures, they will tolerate you for a while but be prepared for a catty tantrum, your feline may well start to wriggle and run off before you can finish sprucing him up. Cats are also picky, and this extends to the food they consume. If you dare to dish up food that’s past it’s best then you will experience the wrath of your fluffy friend. If you are serving food from a can make sure you break up chunks with a fork and don’t leave the food sitting there all day. Cats like their food fresh! Cats aren’t really into friendships, they don’t feel the need to socialize with other kitty cats. In fact, they like their own space and do not like other cats getting in their way. Cats are territorial, they have a certain area they patrol (other cats are perceived to be competition), and as far as they are concerned this area is theirs. There are a few exceptions, siblings often live together happily (there will be some rough play, but that’s just boisterous behaviour), cats can also “make friends” with cats that share their home. But Hey! 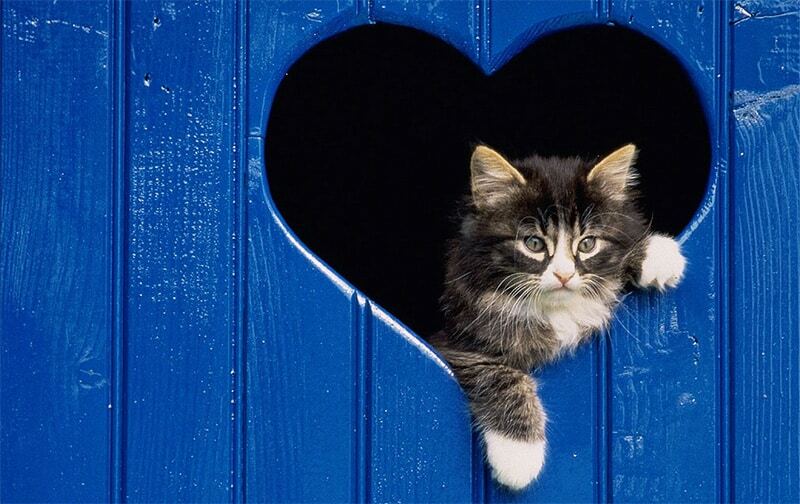 Cats Are Still Loveable! Despite the fact that there are a few things picky pussies really don’t like we can’t hold it against them, there’s nothing wrong with knowing your own mind! Cats are headstrong and sassy, they expect nothing but the best and as loyal pet-owners it is our job to keep them happy.